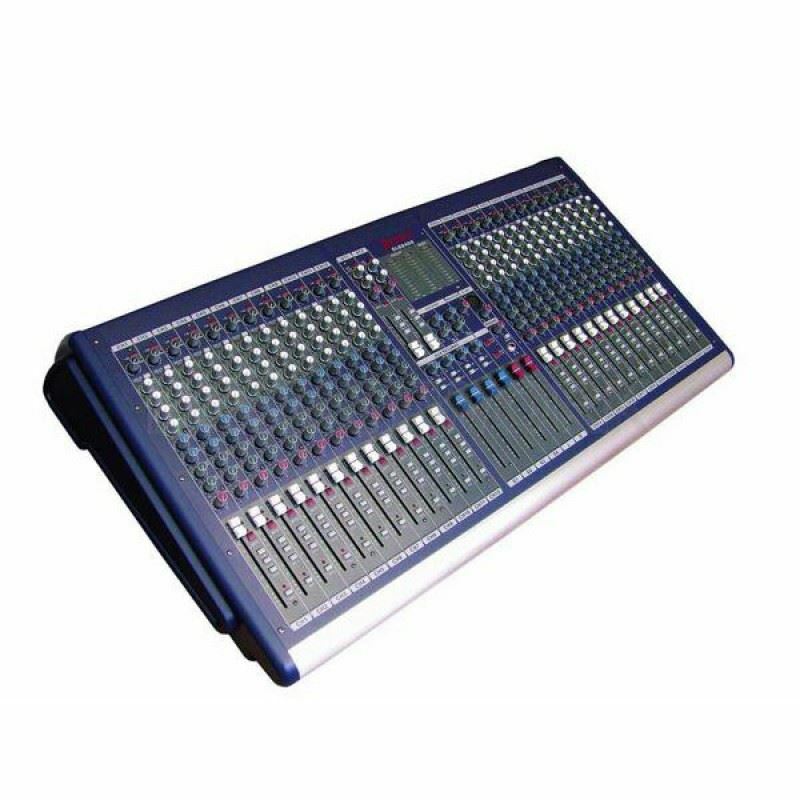 High quality and powerful 24- Channel Mixer with features similiar to Beyer but at more affordable price! AKG PERCEPTION WIRELESS VOCAL SETNO MORE CABLESThe Perception Wireless high performance Vocal Set delivers brilliant sound and is surprisingly easy to use. The included HT45 handheld transmitter features a dynamic microphone with cardioid polar pattern, ensuring voices to cut through any mix. The SR..
Line 6 Spider IV 75 75W 1x12 Guitar Combo AmpLine 6 Spider IV is one of America's best-selling family of guitar amplifiers. Plug into a 75W Spider IV 75 for Line 6 amp and FX modeling, dialed-in tones and presets created and inspired by rock stars, and much more. Features75 watts (mono)1x12" Ce..
Roland JC-120 Jazz ChorusFour Decades Of Exceptional SoundFirst introduced way back in 1975, the JC-120 Jazz Chorus is one of the few guitar amps that can truly be called a legend. Roland’s long-standing flagship is universally recognized by pros as the benchmark in clean guitar sound, and its rich ..